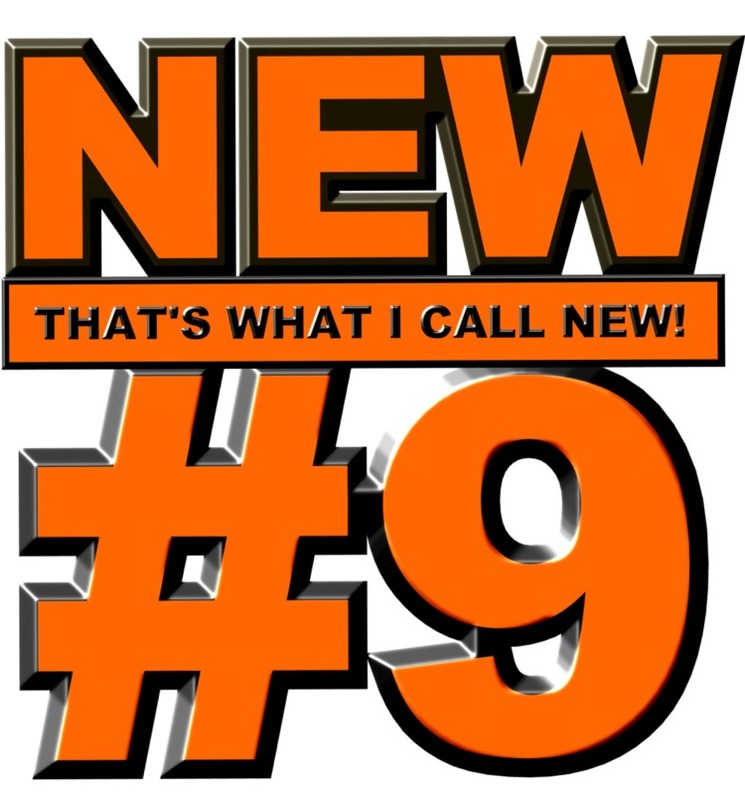 It's been a while since the last, but here is the next instalment of ‘That’s What I Call New’, the series where I feature new products I have been sent to try. First off I was sent some Cold Pressed Rapeseed Oil from a company called Summer Harvest. The oil is infused with white truffle and had a tantalisingly pungent aroma – a bit mushroom and almost a bit garlic. This is very much a drizzling oil, so you can enjoy the flavour and I had some over a risotto I made. Sheer heaven. Summer Harvest are Scottish producers who will be at this year’s BBC Good Food Show in Glasgow, with their oils, dressings and vinegars. 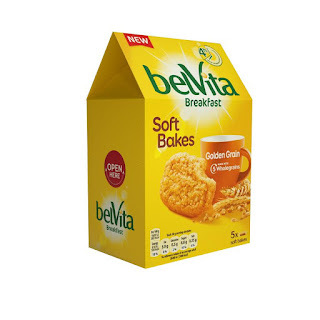 You will probably have seen Belvita breakfast biscuits in the supermarket before now. But did you know they now make soft baked ones too? Coming in two flavours, Golden Grain and Red Berries, these are like the breakfast biscuits you know, except they are like soft chewy cookies. Packed with oaty flavour, they are perfect for an on-the-go breakfast. I loved them as I prefer my cookies on the soft side. Disneyboi tried them and preferred the original as he prefers harder biscuits. It’s down to personal preference really – if you like hard or soft biscuits. Marriages, the Master Miller sent me two bags of new flour to try. They are launching golden wholegrain flours. 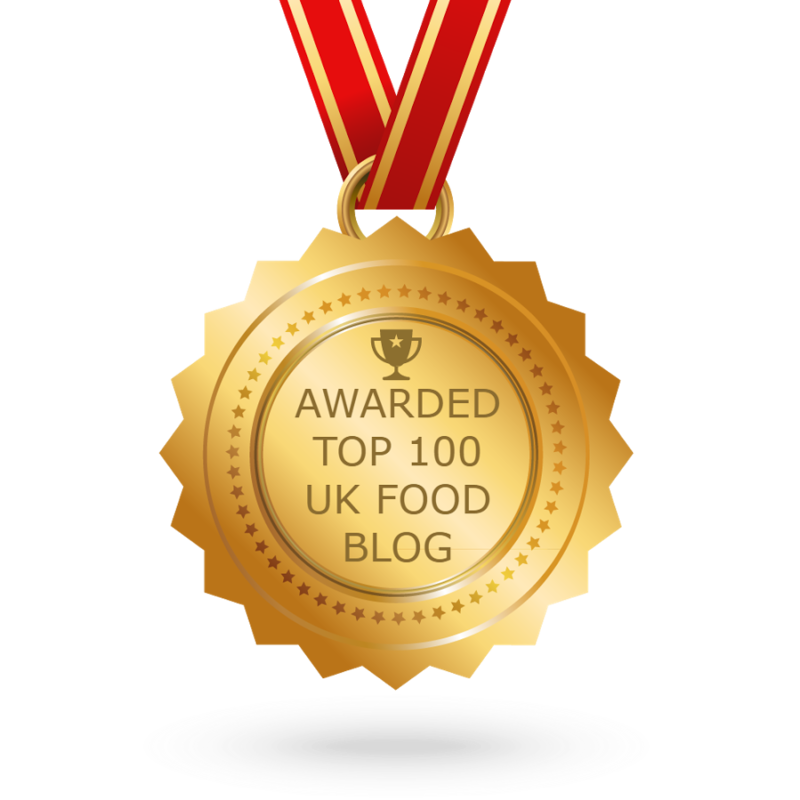 These flours, I received plain and bread varieties of the Golden Wholegrain, contain 100% wholemeal, but are sweeter and milder than regular wholemeal types. These contain twice the amount of fibre than regular flours. I made a simple loaf of bread with my bread flour which sat somewhere between white and wholegrain. The loaf made fantastic toast and tasted like those 'best of both' loaves you can buy in the supermarkets, but much better. I'm trying the plain flour this weekend and expect equally good results. Next up the Lazy Arm – a flexible smart phone holder. This is a sturdy piece of kit that does what it says on the tin. It has a clip on one end to clasp on to a surface and a clip on the other end which grabs around your smartphone. 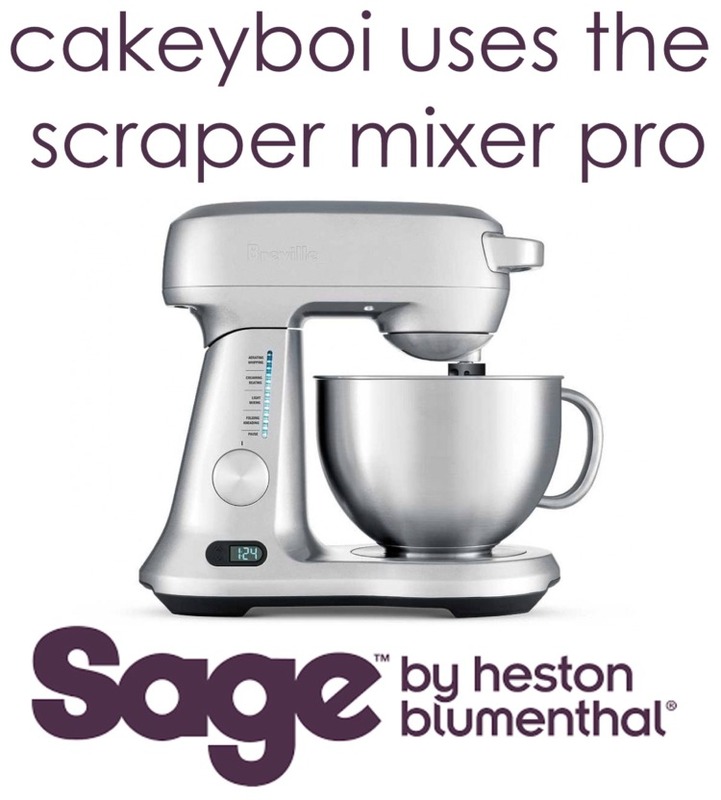 This is perfect in the kitchen as you can clip it onto kitchen cabinets and have a recipe up on the screen, keeping it out the way when baking. Its flexible arm means you can position it any way you like. A great idea with many uses around the house. Available online for around £8.95. Last up, Bacofoil sent me some of their 2 in 1 parchment and foil and their easy bake non-stick paper. The former is essentially foil backed with parchment paper. What is the point of that you may ask? Well, it keeps it shape perfectly when folded and can be used for making perfect packages when cooking fish, I used it for my salmon en papillote. I also used a sheet, lining my oven tray when baking a fruit pie. I folded the edges up, meaning that any escaping juices were kept within the foil sheet and didn’t spill over. It can even be used to make impromptu muffin cases! The parchment and foil in one is such a handy idea for any kitchen. 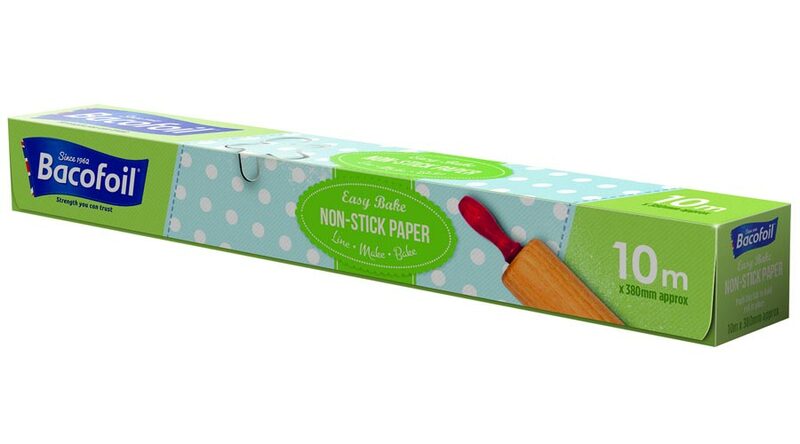 The easy bake non-stick paper is essential for any baker. You can use it to line baking trays, knowing that nothing will stick to it. You can also use it to roll on, I use mines for rolling cookie dough, so your worktop doesn’t get all messy. Perfect for messy types like me! I hope you've enjoyed this run through of new bits 'n' bobs. 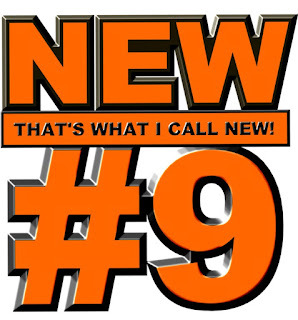 What's new in your baking world? Disclosure Statement: I received all of these items free to try out. Any opinions expressed are entirely my own. That truffle oil is the best I've ever tasted and I don't particularly like truffle usually. The marriages flour is also excellent. Great wee round up of new stuff, thanks. Thanks Janice - loved the truffle oil too! I like your list, I have a few of them too. I like the look of the lazy arm! I think I need me a lazy arm....well, one that's different to the two already attached to me!